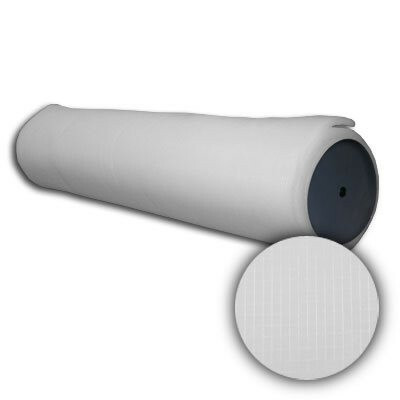 44-3/4x65Ft Sure-Fit Polyester Auto Roll - Farr Company | Air Filters, Inc.
Air Filters, Inc.™ SureFit™ Auto Roll air filters for all popular automatic roll machines. 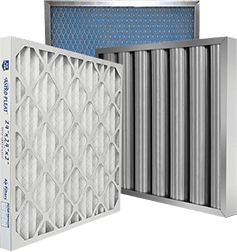 Our auto roll air filters ARP designed to directly replace the original equipment filters with no modification. Auto roll air filters ARP available in both fiberglass and polyester media.